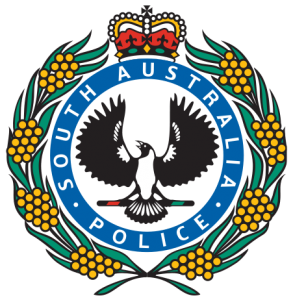 or go to the links page on the LSA website and scroll down to South Australian Police Check. 2. Complete both pages and take with the stipulated ID to a Police Station to get your ID checked. You do not have to pay anything – explain that the VOAN will be added by the peak body – LSA. 3. Send the form to LSA (PO Box 246 West Beach SA 5024) for addition of the VOAN, signing off and sending to SAPOL. 4. You will receive your police check in the mail.